Who are Derby Networking Club? 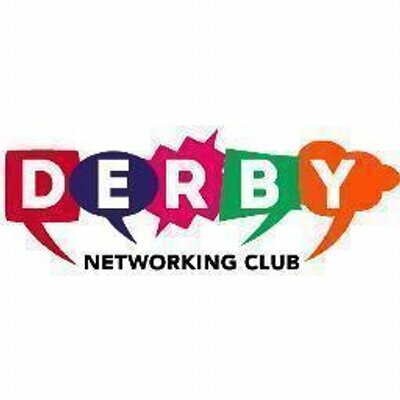 The Derby Networking Club is a not-for-profit networking group that provides fantastic value for money at just £10 a meeting. As a non-membership group there are no other fees or commitments. It's that simple. There are currently no networking events scheduled. If you want to get in touch with Derby Networking Club then please use the links on the left.